2018 NEW MEXICO MUSIC AWARDS BEST ROCK CD ALBUM OF THE YEAR, OF SOUL CASINO! 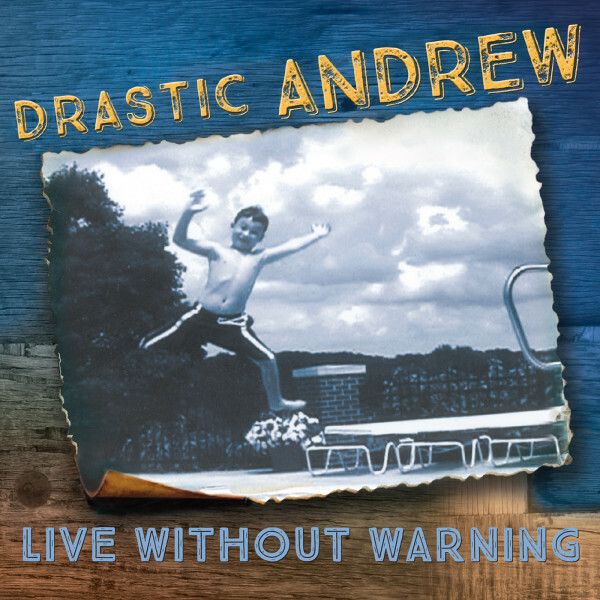 Drastic Andrew's 4rth studio release of original tunes features a "go for it", colorful ride thru the turbulence and bliss of living a life-fully expressed. 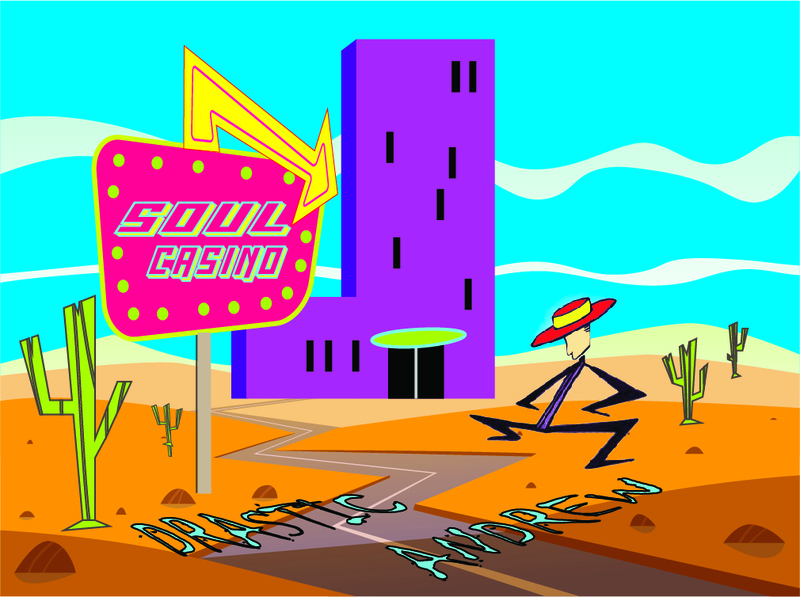 Soul Casino explores consequences, conquest and redemption, as well as the quirky cosmic jokes that underlie all of our realities. This rock and roll journey of deep life intentions meets head-on with random souls with fiery agendas and fleeting notions of love embraced versus personal accountability. Drastic Andrew rolls thru these universal themes of life with an unapologetic "rock on" spirit and weaves together a sonic quilt of solid, familiar rock influences into a new, poetic, conscious, life shifting collection of songs.. 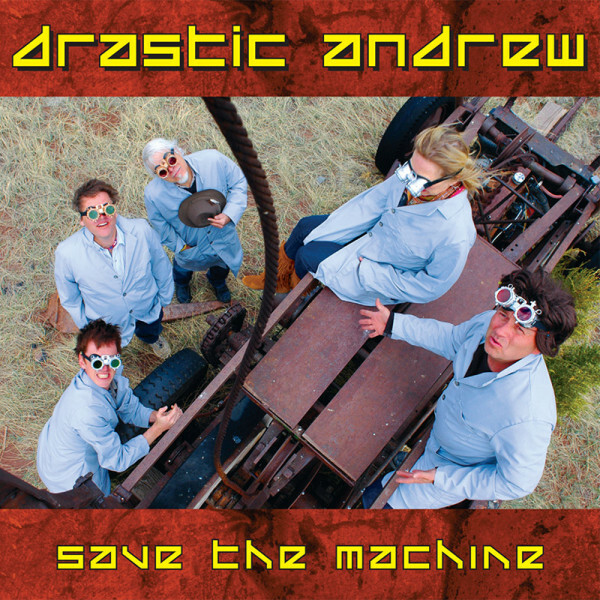 Drastic Andrew’s September 2011 debut release, Save the Machine, received rave reviews from local music press and the single, John Henry, has been in regular rotation has received continual regional radio airplay. The band’s 2nd release; State of denial(june 2013) was honored with 5 nominations from the New Mexico Music Awards, a nationally juried organization, and won the category of “Best Country Song”. 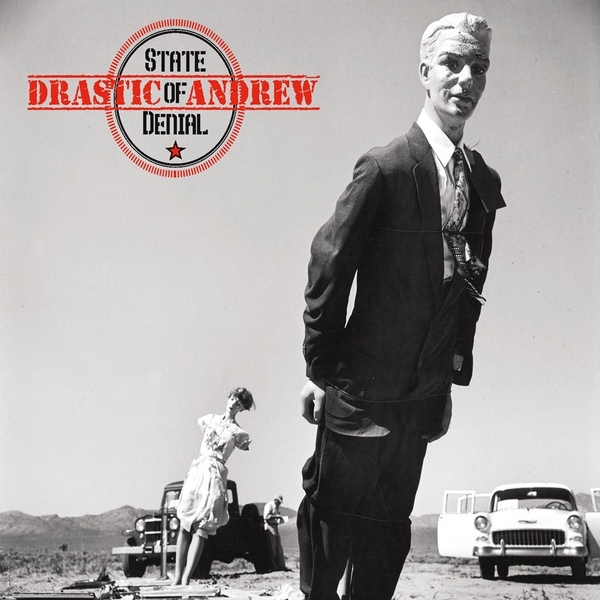 Songs from State of Denial selected for rotation at 43 independent and college radio stations nationally and in Canada. 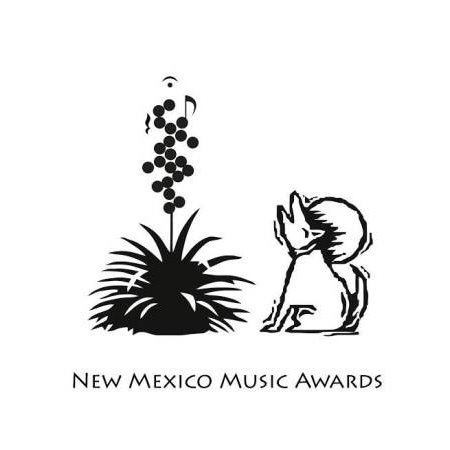 Their third album; Live Without Warning Won 4 of 7 nominations in The 2016 New Mexico Music Awards, (a nationally juried organization) including “Best Modern Rock” for Plunder away); “Best Video” for Alien Creature) “Best Rock CD” and “Best of the Year”.